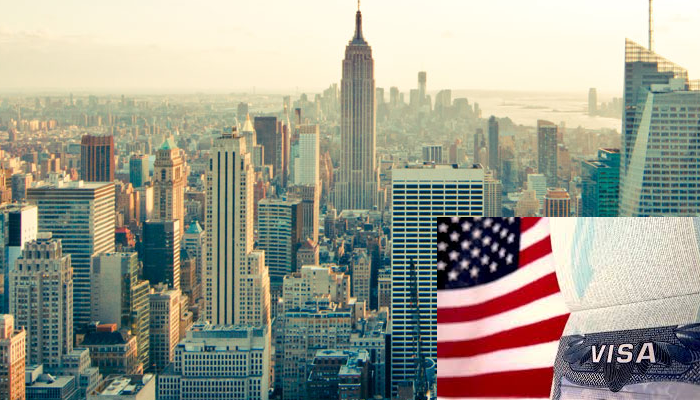 The USA Visa EB-5 program was started by Congress in 1990 and is administered by USCIS. It was done to stimulate the economy of US by creating more job opportunities and by investing capital by foreign investors. The program was changed i Januray 22, 2017 when the President extended the Regional Center Program by signing the Public Law 115-120. This program allows entrepreneurs and their unmarried children or spouses to apply for permanent residence or green card in U.S. To do so, they will have to make the investment which is necessary to make in U.S for a commercial enterprise. They should also create and help in preserving 10 full time permanent jobs for the U.S workers who are qualified. Let us see the program in details. Where should the investors invest amount? The people who want to apply for USA Visa EB 5 should invest in a commercial enterprise which was established after Nov 29, 1990. If they are established before Nov 29, 1990 they will have to be purchased and the existing business needs to reorganized and restructured so that there is almost a new commercial enterprise. They need to expand by investing some amount in it and there should be minimum 40 percent of increase in the number of employees or the net worth of the company. What are the requirements for creating job? A certain amount of capital has to be invested by EB-5 investor in any new commercial enterprise which can create positions for 10 qualifying employees with permanent and full time positions. If the new commercial enterprise is not present within the regional centre, the new commercial enterprise must create the full time position and it will be counted. The new commercial enterprise and the subsidiaries owned by it should be the employer of the employees they have qualified. If the new commercial enterprise is located within the regional centre, it can create the full time position directly or indirectly. The jobs which makes employee-employee relationship between the person who employs and the new commercial website is called direct jobs. Indirect Jobs are the ones which are held outside any commercial enterprise but gives the same results. There are also troubled business where the EB-5 applicant is dependent on job maintenance. How to apply for EB-5 investing? The Form I-526 which is Immigrant Petition by Alien Entrepreneur should be filled. After approval of the form, Form I-485, Application to Register Permanent Residence or Adjust Status has to be filed for adjusting the status and DS-260, Application for Immigrant Visa and Alien Registration also. The Form I-829, Petition by Entrepreneur to Remove Conditions on Permanent Resident Status is to be filled within 3 months of two years of the admission of EB-5 investor in US. Visa Services USA Visa EB 5. permalink.